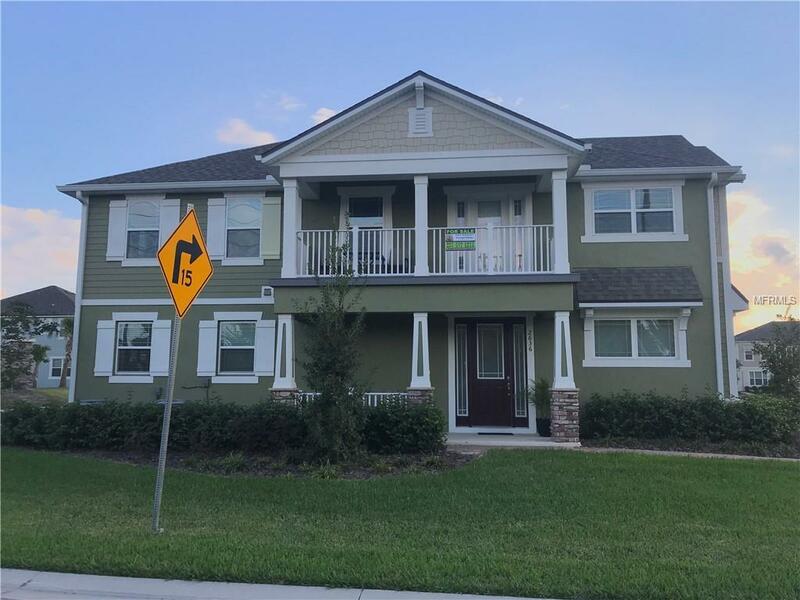 2018 BRAND NEW, NEW CONSTRUCCION, READY TO MOVE IN AND UP GRADED TOWNHOME, VERY PRIVATE NO NEIGHBORS FRONT, RIGHT & LEFT. 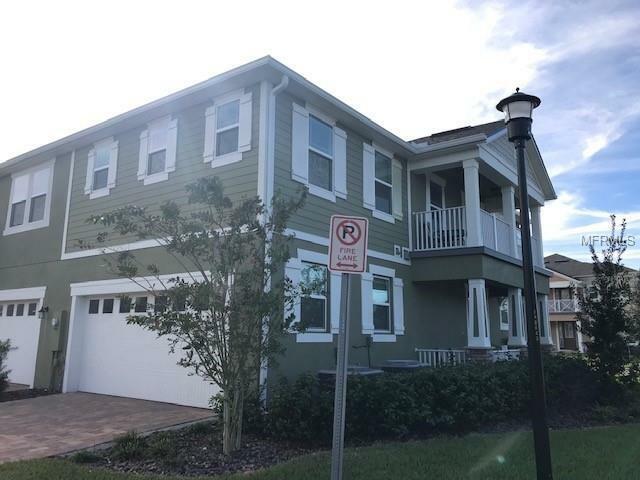 For Sale this 1,712 SF Marabel Craftman Model TH, only 10 minutes or less to Disney, Golf, Loop Mall, Outlets, Banks, Restaurants, OI Airport,Hospitals, Intn'l Drive, Expressways and much more! 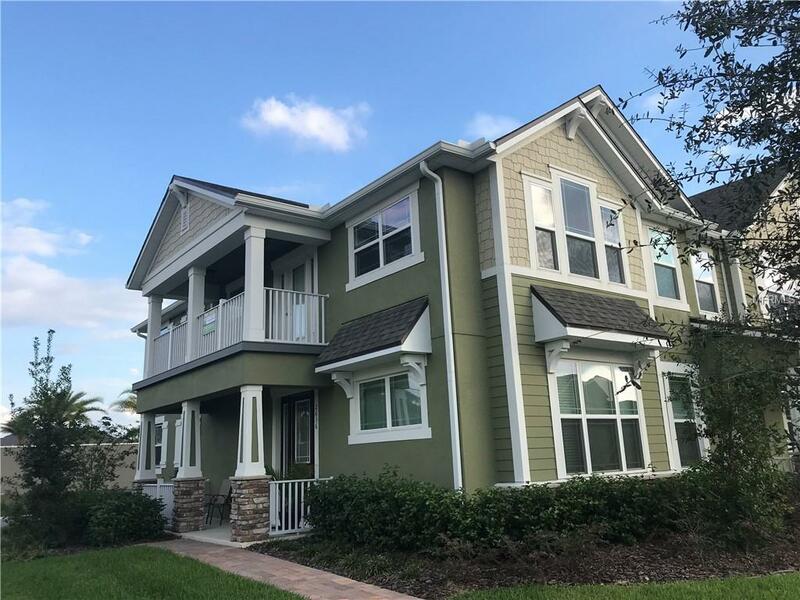 This great 3 Beds 2.5 Baths 2 Cars Garage TH is the best of the best in the gated community of Tapestry, it's the biggest and most luxury, with great loft and balcony, fully equipped kitchen with stainless steel equipments, solid granite tops, 42" tall cabinets, pendant lights, washer, dryer and more! 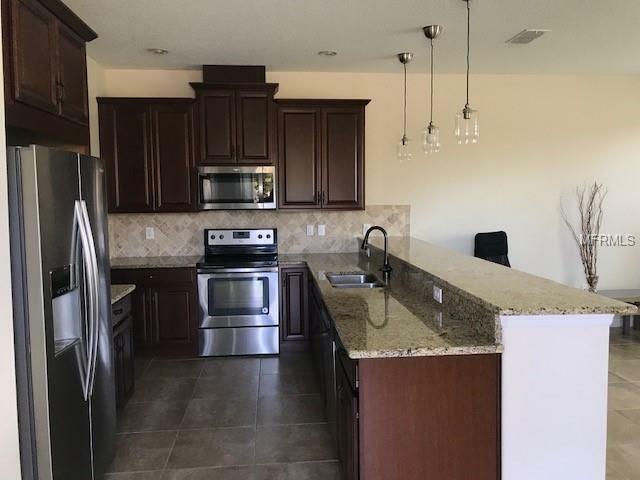 HOA $190 Fee include lawn maintenance, Private Guarded Gate, the club house with pool like a beach, gym fitness, water slider, splash park, playgrounds, dog park, BBQ Grills, Great Saloon, etc. The full price deal will include the new furniture.